Art prints are the icing on the cake when it comes to nursery and playroom design and really add a pop of personality to a room. The prints in question today may be familiar from some of your favourite children’s boutiques and picture spreads in top magazines, but I’ve tracked them down so you can get them right from the source. 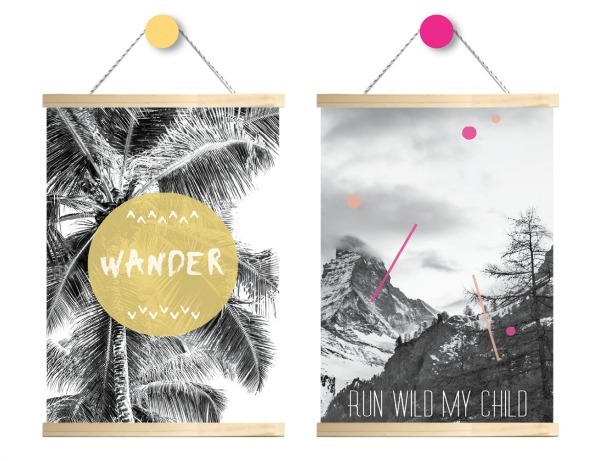 May and Belle is all about designing chic and stylish typography prints and wall art that are inspirational, sentimental and unique. Started by Aussie mum Sherry in 2011 and named after her two daughters, we think May and Belle prints are the perfect way to add personal touches and on-trend pieces to any room in a way that makes a big impact and on a tight budget. 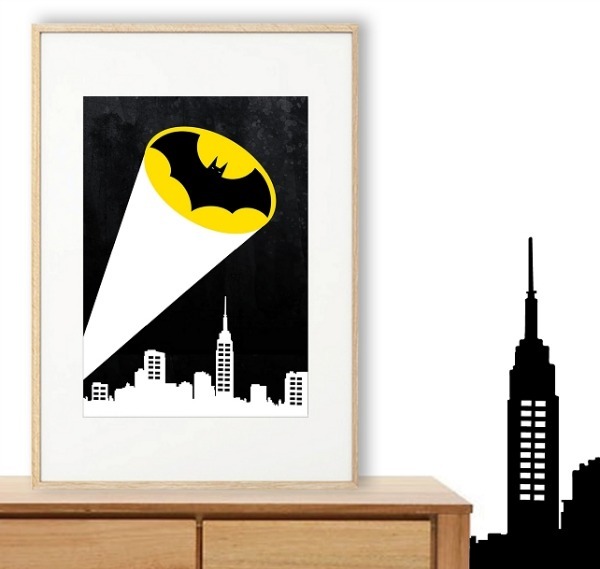 The Little One range of prints includes a hugely popular superhero series. The bold colours and stylised designs make them bright, bold and fun addition to a kids bedroom while the typography prints bring some of our favourite quotes, sayings and words of encouragement to life in a fresh way. Each print is professionally printed on high quality paper and the prints in this range are available in two different sizes, 21 x 30cm ($27) or 30 x 40 cm for $32. 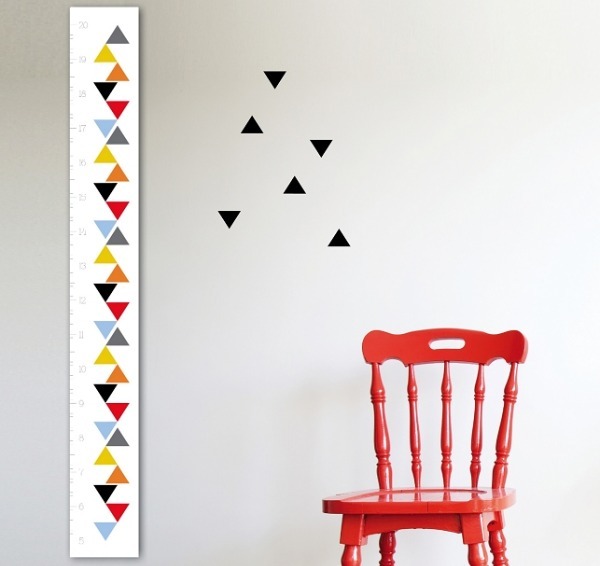 In addition to the Little One range, there are some fantastic custom prints that can be personalised with your family’s details as well as height charts in a variety of contemporary geometric designs. You won’t be able to resist checking out the home range while you are clicking around the May and Belle online store. There are some gorgeous typography prints that are perfect for the home office or kitchen and their new canvas wall banners (pictured below) will add impact and interest to any wall. Find May and Belle’s full range of prints at their online store or from these carefully selected stockists. They offer flat rate postage within Australia and also ship overseas.